Periodontal disease affects the structures of your teeth, such as gum tissue and bone. Poor oral hygiene leads to dental plaque forming between your teeth and gums, causing them to become inflamed and the underlying bone to degenerate. When your supporting structures are compromised, tooth loss may occur. At Adult & Pediatric Dental Care we can diagnose, treat and help prevent diseases that destroy your gums and bone. We use non-surgical methods, such as scaling, root planing and root surface debridement, in order to remove the plaque and bacteria harming your teeth. 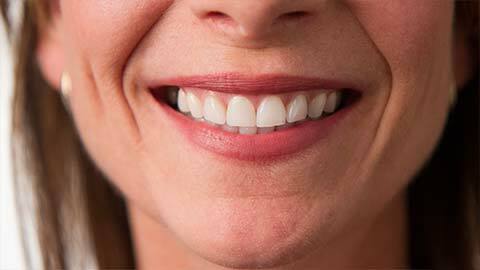 Such treatments also prevent gingivitis from recurring and promote the healing of gum tissue. Preventative measures, such as maintaining consistent oral hygiene, can reduce the risk of periodontal disease. If you need more information about Periodontics in Coldwater, contact us today.